First and foremost, we are believers in the Texas deregulated electricity market. Our personnel have been involved with the Texas electricity markets since well before they deregulated in 2002. This group has built power plants, scheduled fuel and electricity and even owned and managed Retail Electricity Providers in the recent past. 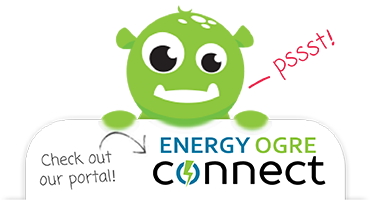 In 2013 we decided to create Energy Ogre to help end use customers fully unlock the benefits of the deregulated electricity markets. It has been a dream of some in the industry to make a business like Energy Ogre happen for a long time, but the technology to accomplish this has only recently become available. It is practically impossible to do what we do without using highly automated systems and technology to match the best programs for an individual's usage profile. And that's how we've gotten here. For almost a decade, our team has developed technology that drives retail and wholesale electricity businesses. 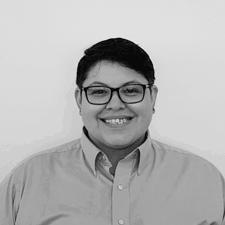 We're essentially a technology business staffed and led by people who have a lengthy background and expertise in the electricity business, particularly in Texas. The exciting thing that's different in our approach is that we are truly focused on the customer and being their advocate. Too often since deregulation started, Texans have not had access to the resources to help them make the wisest decisions in purchasing electricity. 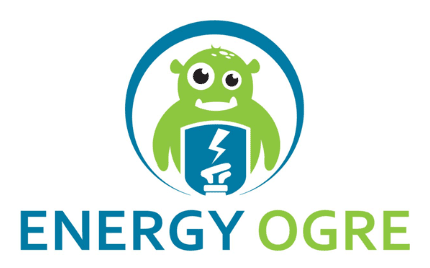 Energy Ogre is here to change all that.